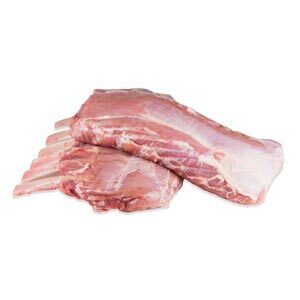 The leader of veal, Le Québécois has the supple tenderness and delicate flavor of traditional white veal with a rosy pink color and subtle marbling from a natural grain diet. 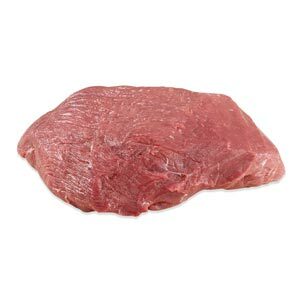 The finest quality traditional milk-fed veal with mild, delicate flavor. Pasture-raised petite veal offers chefs cuts sizes similar to lamb with the flavor, tenderness and lower food cost of veal.